Vladimir Putin said the charges against billionaire Vladimir Yevtushenkov had been lifted as investigators could not prove his involvement in money laundering. The chairman and co-owner of the Russian oil-telecoms-retail conglomerate AFK Sistema Vladimir Yevtushenkov has been released from house arrest under personal guarantee. 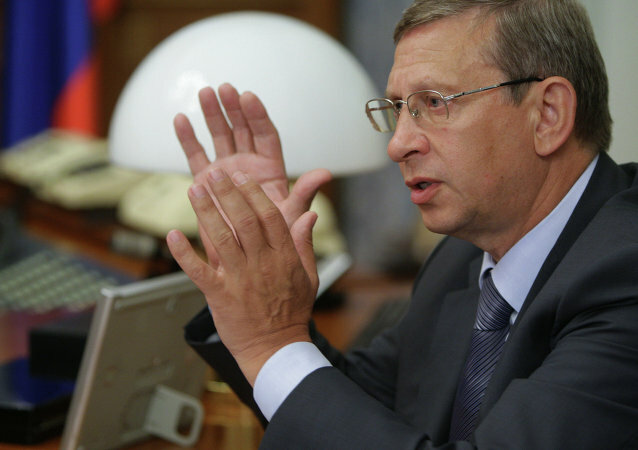 The house arrest of Vladimir Yevtushenkov, who heads the oil-telecoms-retail conglomerate AFK Sistema, was extended till March 16, 2015. Russian billionaire businessman Vladimir Yevtushenkov denied on Friday media reports of his release from house arrest in a phone call with RIA Novosti. President of Russia's AFK Sistema conglomerate, Mikhail Shamolin, confirmed Friday that the company's main shareholder, billionaire Vladimir Yevtushenkov, had been released from house arrest. 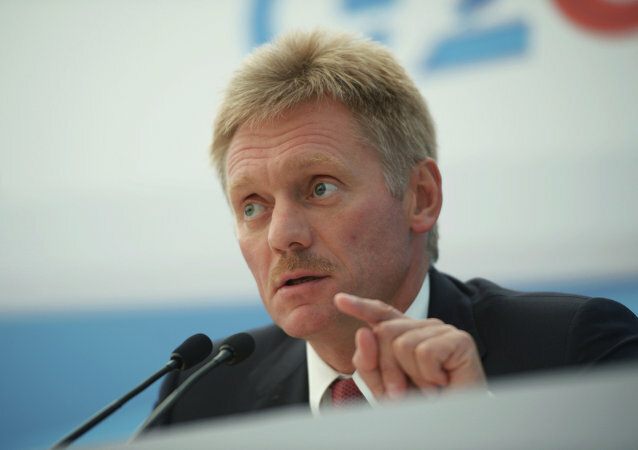 Attempts to paint the situation around billionaire Vladimir Yevtushenkov, main shareholder of Russia's AFK Sistema, in political colors are “wrong and absurd,” Kremlin spokesman Dmitry Peskov said Tuesday. Former European Trade Commissioner Peter Mandelson and head of RTI hi-tech group Sergei Boev were nominated for the board of directors of Russia’s largest publicly-traded diversified holding company AFK Sistema, the company said on Thursday.